Yummy pizza.Best pizza in Canada?Great pizza and wings!Wings are really good too...lots of sauce choices. Food was delicious, order pizza and wings and garlic bread that was the best ever. Staff in the entire place was extremely pleasant. I’ve heard so much about there dill pickle pizza. Sounds a little weird but it was so good. I will definitely go back and try again or other items on there menu. Wow. Chicken Caeser pizza is the most amazing pizza experience i have ever had. Will return. Thank you! This place is very popular with the locals. 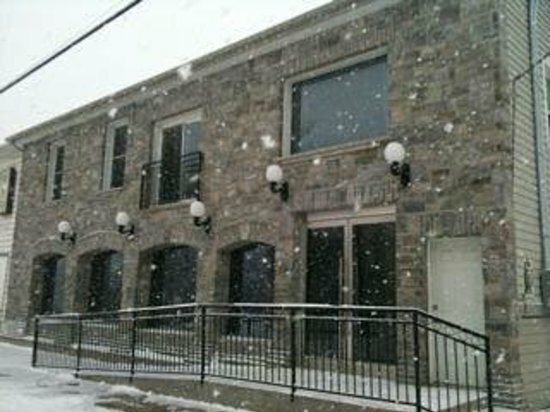 It is located in a historic building in a very old Ontario town. The pizza is very tasty and has great toppings. Pizza and wings were VERY good, We were very surprised how nice the place looked, very historical. Will definitely go back again. 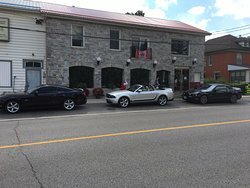 I have travelled Canada from Vancouver to Quebec City and no pizzerias came even close to this excellent establishment! We had a Hawaiian pizza and the nighthawk sub. Pizza was good, probably best you'll find in the area. The "signature" nighthawk sub was very filling. Having coleslaw on a sub was different. 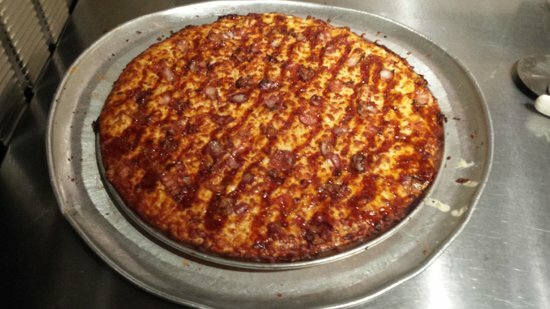 Their pizzas are delicious, fresh made from quality ingredients...you can choose one of their specialties or design your own. Wings are really good too...lots of sauce choices. I also like that they promote and sell products created by local artisans. Get quick answers from The Catherwood and the Kiln staff and past visitors.